Every $10+ patron has the opportunity to showcase any link of their choice. Mike makes driving vlogs based in beautiful Anchorage, Alaska. Follow along with Kira's weight loss journey through a photo story. 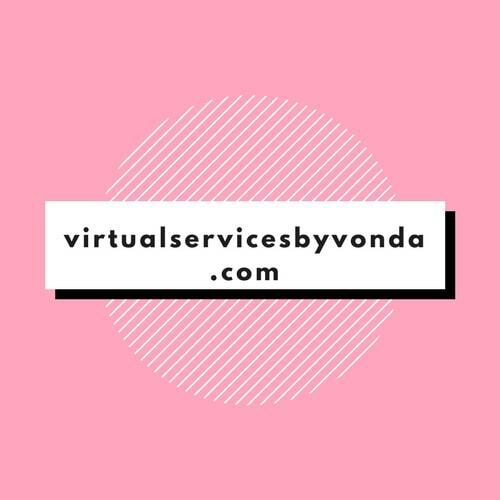 Vonda is pursuing her dreams of becoming a blogger and creator. David is a professional photographer offering a variety of services. Paul is an experienced photographer who is building his portfolio. Tech Webcast is an Australian tech podcast covering many topics. HLC is a private Facebook group for all things Halloween. Compurig is Australia's premiere online computer store. A.J. is here to entertain and just have some fun on Twitch! Ballzando specializes in music composition for films, ads and more. Logan is looking to grow on Twitch and interact with the chat regularly. Mike is making vlogs and travel videos on YouTube. Helen is creating weekly paper crafting process videos. Heidi enjoys Twitch, watching vlogs, online shopping and gaming. Beckie streams Call of Duty, Grand Theft Auto and more. Colby enjoys shooting photos of landscapes, technology, and more. Click here to view the Patrons Legacy List.